“Green Book,” pulled one of many surprises at the 76th Golden Globe Awards on Sunday, winning three awards, including Best Motion Picture – Musical or Comedy, and Best Performance by an Actor in a Supporting Role in any Motion Picture for Mahershala Ali. In probably the biggest upset of the night, “Bohemian Rhapsody” was named Best Motion Picture – Drama, along with Best Performance by an Actor in a Motion Picture – Drama for Rami Malek. “Roma” won the awards for Best Motion Picture – Foreign Language along with Best Director – Motion Picture for Alfonso Cuarón. 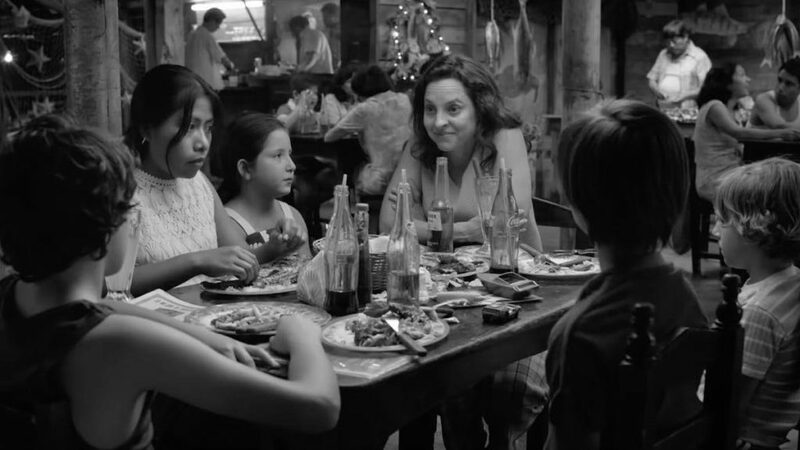 BEST MOTION PICTURE – FOREIGN LANGUAGE: Roma, director Alfonso Cuarón, Mexico.